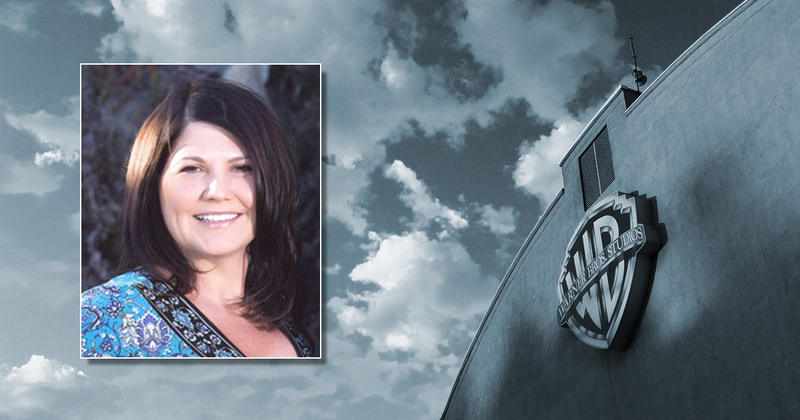 The Warner Bros. Photo Lab is excited to introduce our newest team member, Pam Lord. Pam comes to us from serving as General Manager at West Coast Photo, Inc. a local 700 signatory facility and has been in the industry for 30+ years. She is also a honorary member the SMPSP, The Society of Motion Picture Still Photographers – a group that was founded in 1995 as a nonprofit, honorary organization dedicated to the art of motion picture still photography.